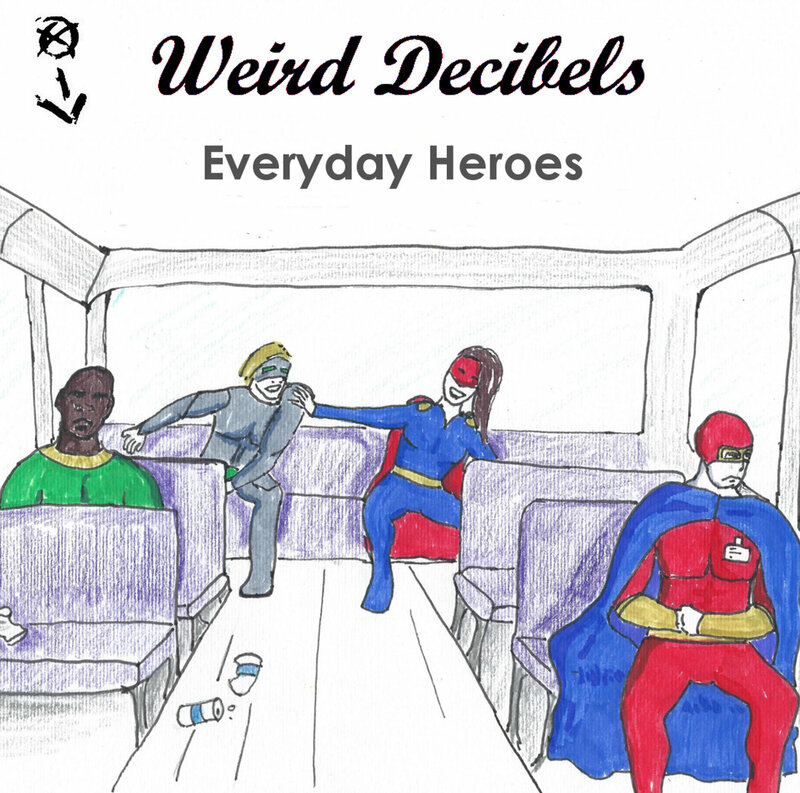 50 weird decibels songs as chosen by the band. part 5. the top ten. 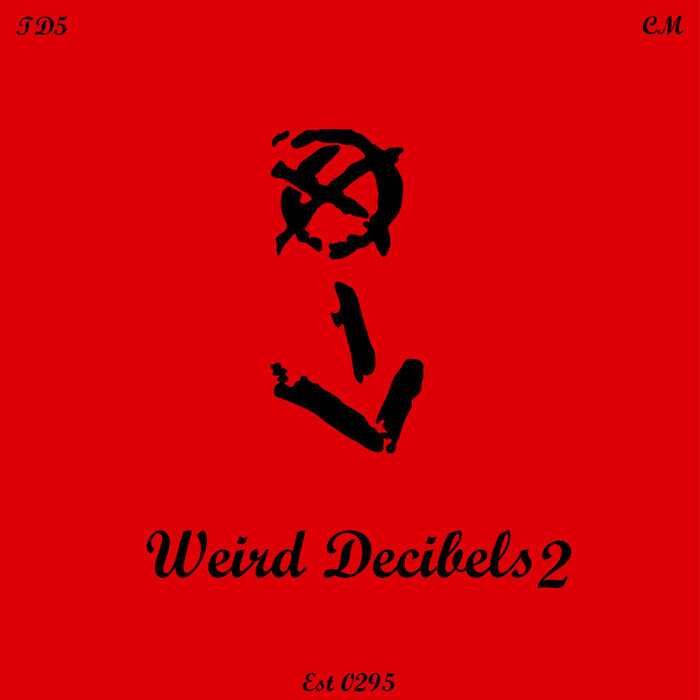 Read More 50 weird decibels songs as chosen by the band. part 5. the top ten. 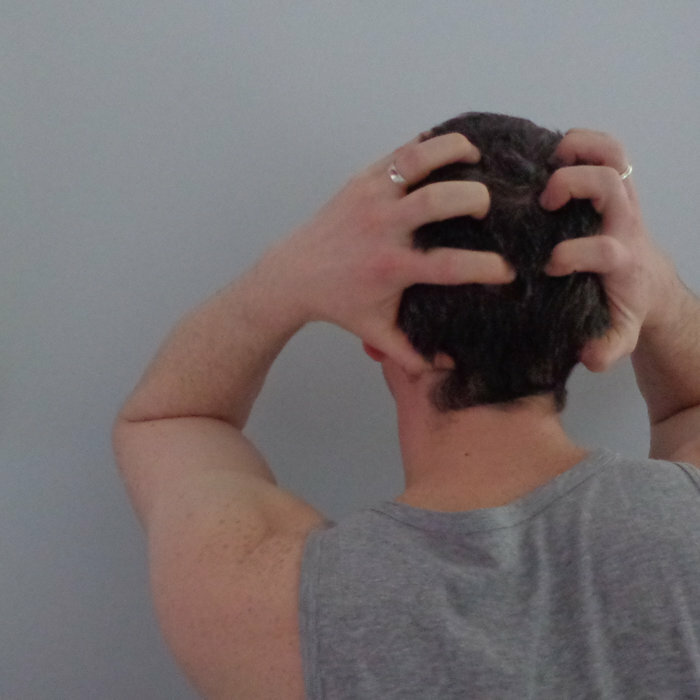 Read More Weird Decibels our 2014.